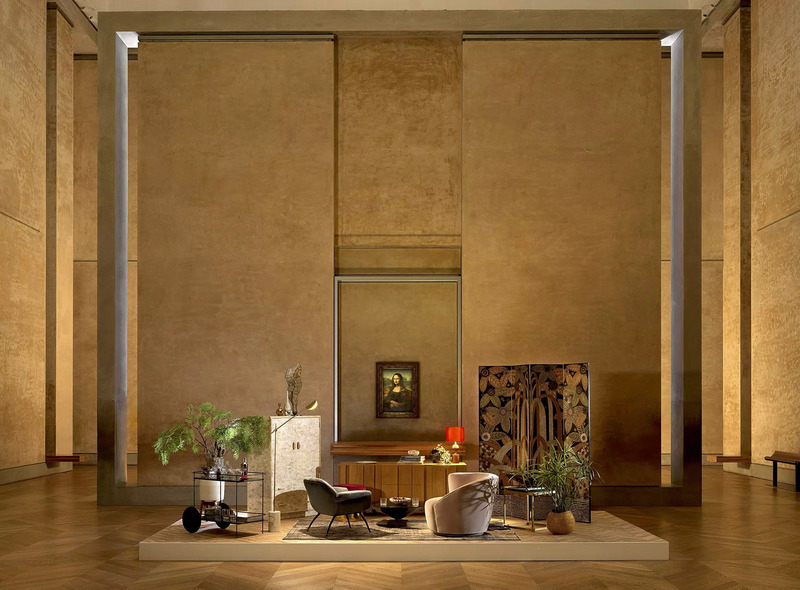 Airbnb has partnered with the Louvre to celebrate the 30th anniversary of the famous Glass Pyramid and for the occasion, one lucky winner will spend a night at the museum among priceless artworks like the Mona Lisa and Venus de Milo. On April 30, the Mona Lisa will play host for an unforgettable overnight. A contest, organized by Airbnb in honor of the 30th anniversary of I.M. 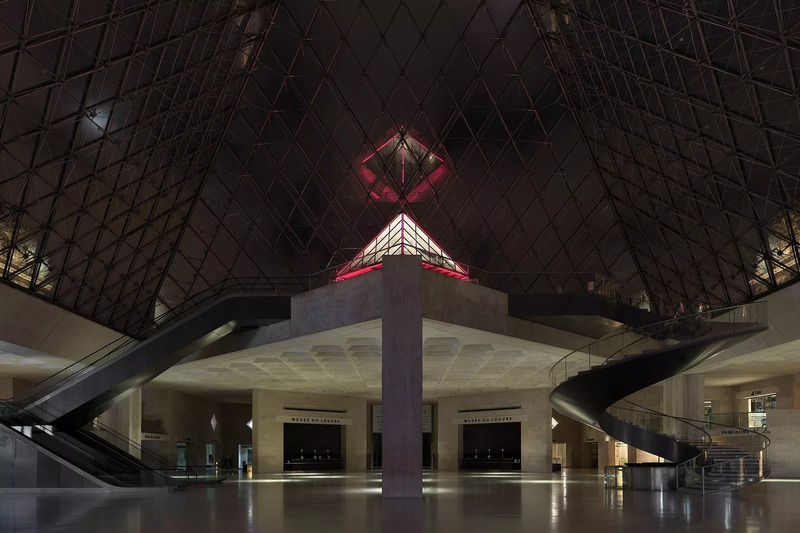 Pei's glass pyramid, will allow two people to experience an evening dedicated to art, music, and French gastronomy inside the Louvre. The winner, accompanied by a guest of their choice, will have the opportunity to walk the corridors of the Louvre after its closure with a guide. Once the tour is over, the couple will retreat to a salon, temporarily set up in the heart of the museum, where the Mona Lisa is on intimate view. 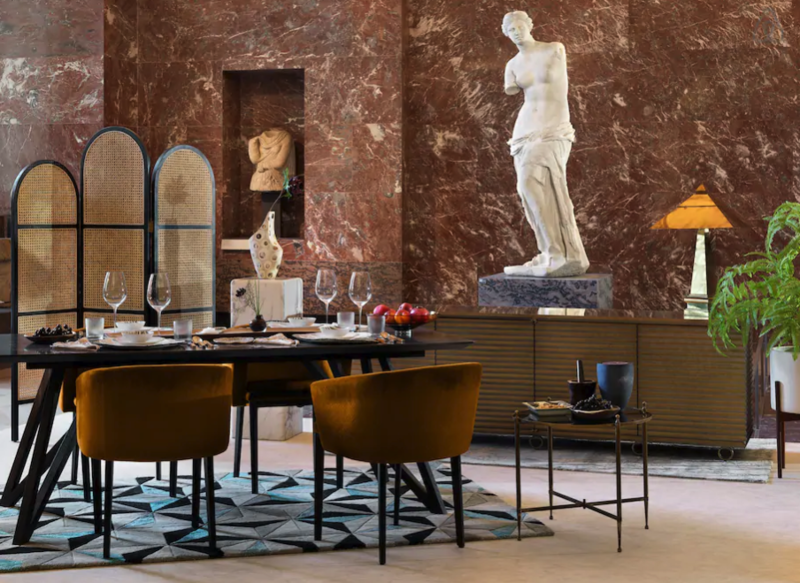 The dinner, which will be held in the company of the Venus de Milo, will be designed especially by the chef under the "theme of love and beauty." 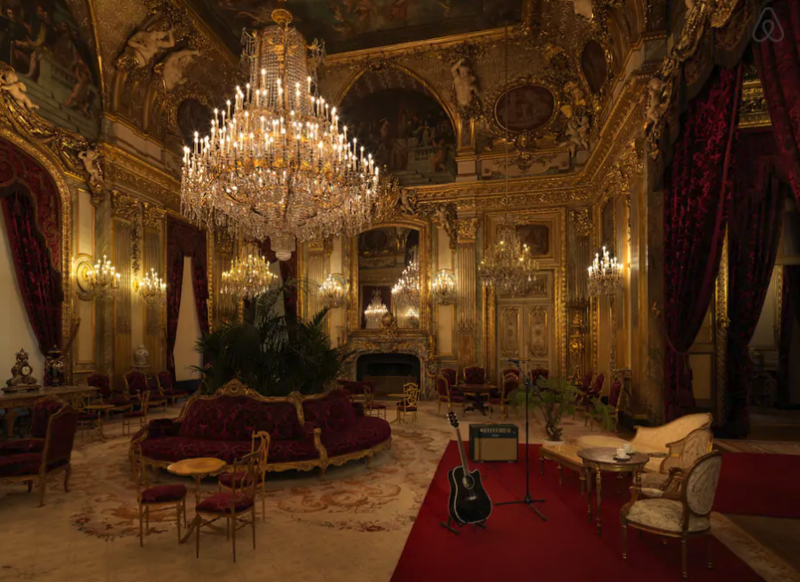 The evening will then continue in the lavish, gilded apartments of Napoleon III, where an acoustic concert will be given under the large crystal chandelier. 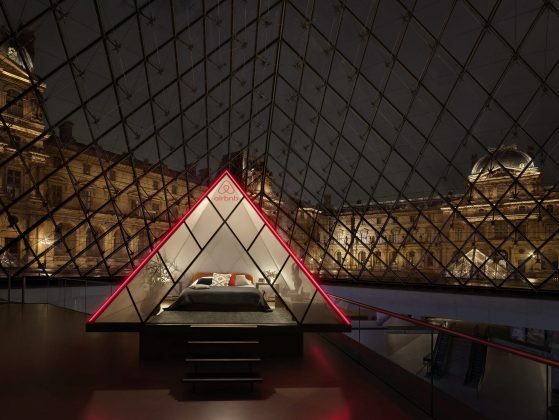 Afterwards, guests will fall asleep in the bedroom under the Pyramid, surrounded by the illuminated magnificence of the Louvre and wake up the next morning to a delicious Parisian breakfast. 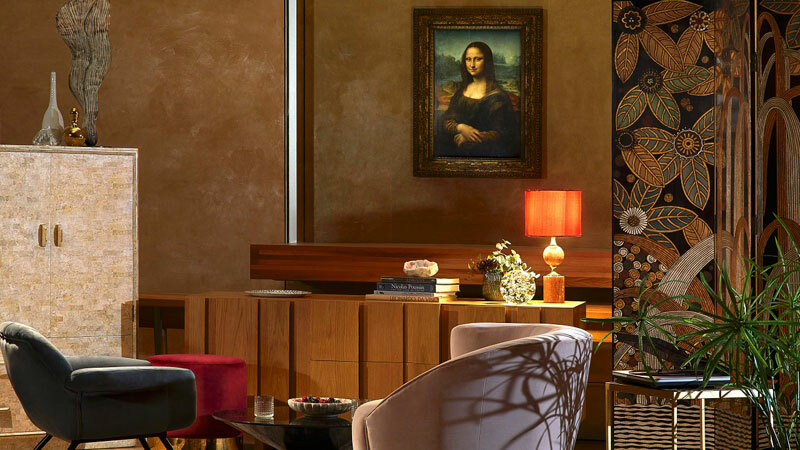 To enter to win this once-in-a-lifetime night, create an Airbnb account and fill out the form here by April 12, answering the question: why would you be the Mona Lisa’s perfect guest? Discover all the works of art on Barnebys!